I have been sitting on some bad news that I received on Monday. One of my contracted book’s publisher has closed it’s doors and returned all my rights to me, but, also very generously gave me the edits on my story. I’m going over the ms to tidy it up for self-publishing. 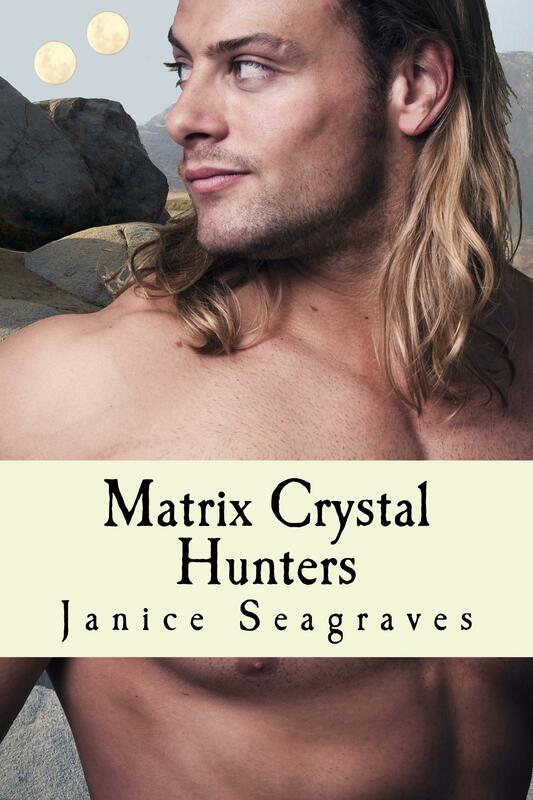 Please look for Matrix Crystal Hunters on October first (same release date) for the kindle and paperback.